With its high back and sweeping arms, our Oxford chair is an ideal occasional chair, and looks fantastic in both modern and traditional fabrics. Pick from a vibrant velvet or a muted cotton, we’re confident we’ll find the fabric for you. 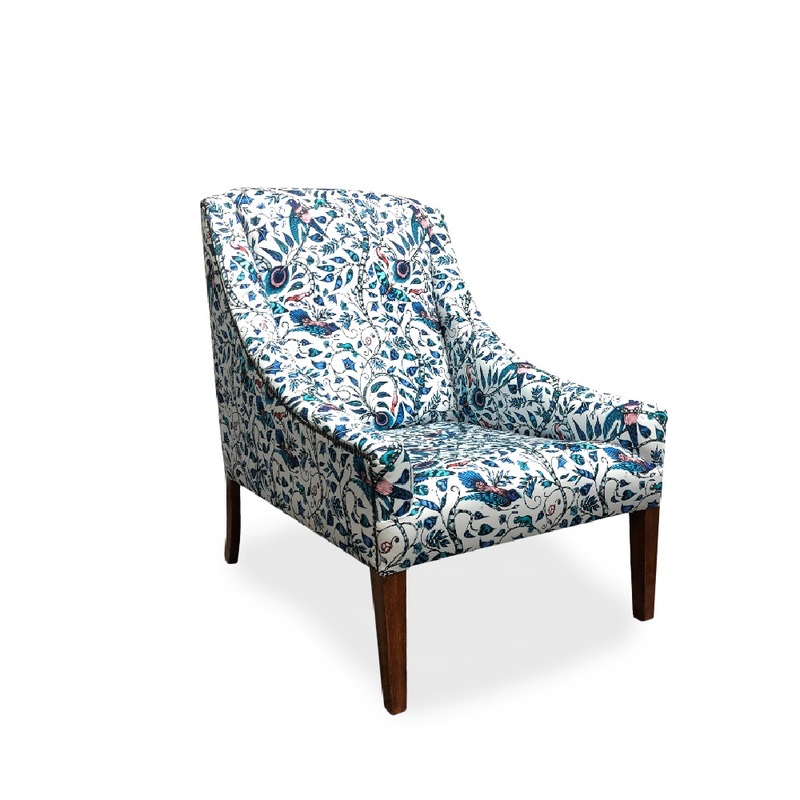 As with all of our 100% British handcrafted furniture, the Oxford chair can be upholstered in any fabric and legs finished with any colour allowing you to create your very own individual piece of furniture.